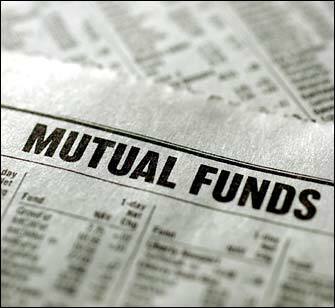 Sun Life Asset Management Company Inc, recently launched a new type of Mutual Fund - the Sun Life Prosperity Philippine Stock Index Fund. This fund is perfect for investors who have a high-risk appetite and a long investment horizon. The unique feature of this fund is it will closely track the Philippine Stock Exchange Index (PSEi) and mirrors its performance in stocks which comprise the index. 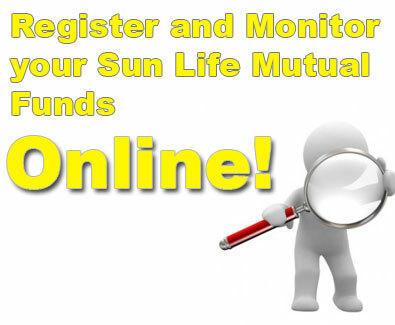 A lot of people have been asking about Sun Life Mutual Funds. As an investor myself, I know the dilemma and apprehension of a beginner investor that's why I've created a user-friendly website that can easily help you get started investing with Sun Life. Start your own mutual fund investment now. 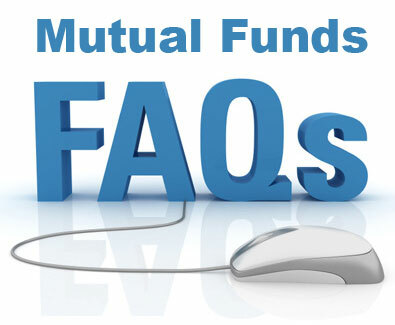 Fill up this form http://www.pinoymutualfunds.com/p/mutual-fund-application-form.html then we can schedule a meet up.